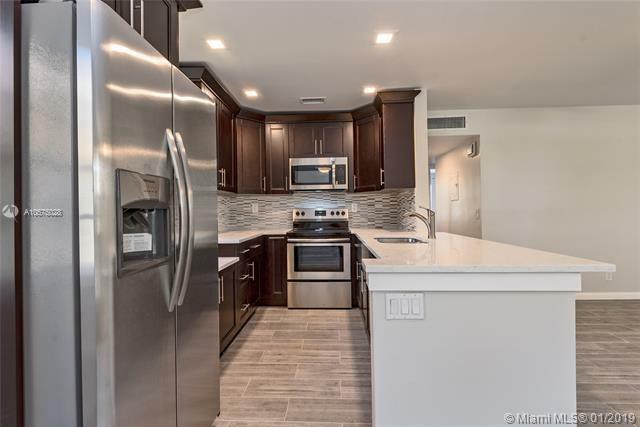 Tastefully remodeled corner unit with lots of natural light. Amazing opportunity to live in a resort style guard gated 55+ community. 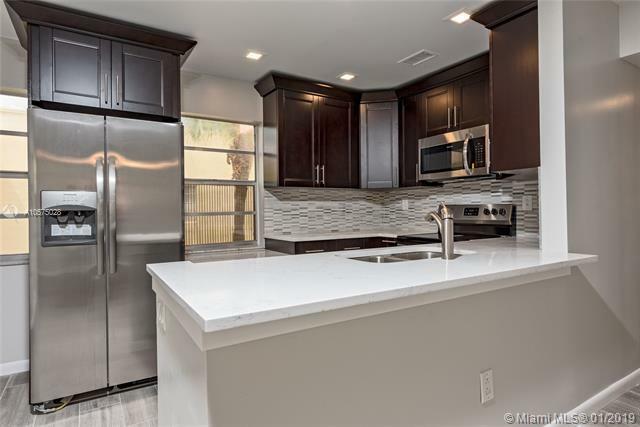 Custom kitchen with modern espresso cabinets, crown molding, LED hi hat lighting, all stainless appliances and granite counter tops. 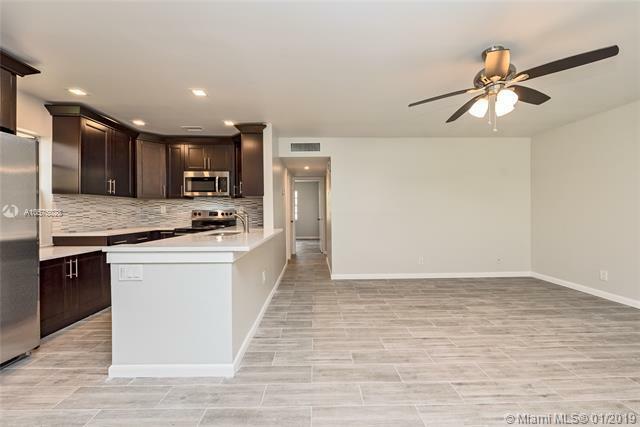 This open concept condo commands attention with all new flooring, new bathroom vanities, lighting, smooth ceilings and much more. This Condo has a new AC unit and thermostat, brand new washer and dryer, as well as water heater. 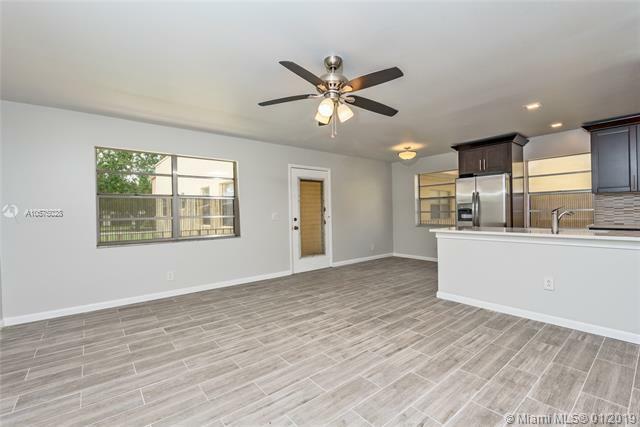 This is a turnkey beautiful home and a wonderful location with lots of amenities!